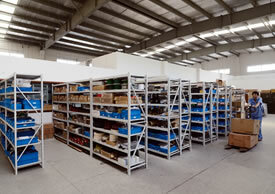 Shanghai Kesi Packaging Machinery Co.Ltd. committed to production of filling machines and related equipments. We have a complete product line such as labeler series, filling machine series, capping machine series, aluminum foil sealing machine series, batch number printing machine and automatic filling line which suitable for both liquid & gel products. 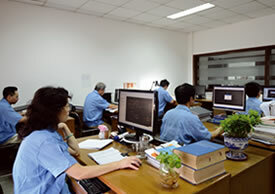 Whether your company is a small start-up business or a corporation or whether you're looking for a single machine or a complete liquid packaging system, let Shanghai Kesi Machinery's experienced sales staff work with you to find the right machine for your packaging project. 1. We like new challenges. 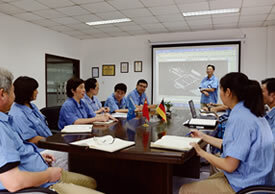 Our experts are looking forward to solving the customers special problems. 2. 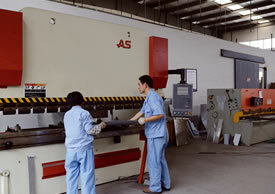 We offer the best cost-effective equipment. If production of a good quality machine is work, then at the same time to provide quality machines at reasonable prices is a kind of art. 3. Our experience proved the high-growth of us. We wish our customers to enjoy such high growth. We confidently look forward to the better future!